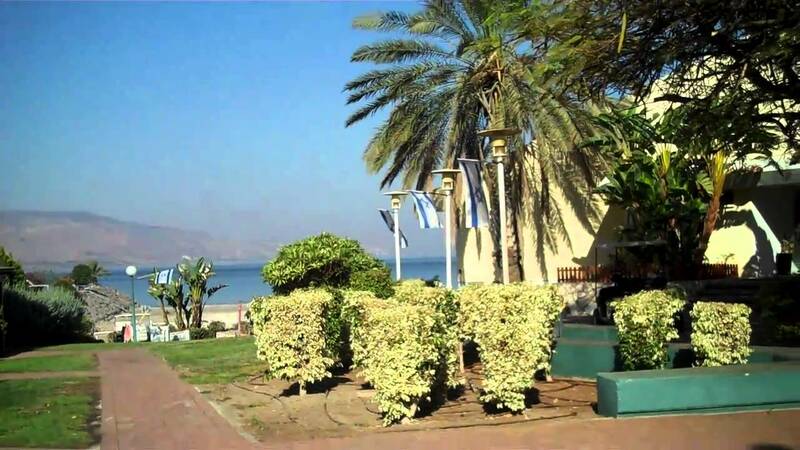 Welcome to the Haon Holiday Village, located on the eastern shore of the Sea of Galilee. The resort provides a wide range of activities, catering to all ages and levels of challenge desired. Various types of accommodation allow you to vacation according to your budget. 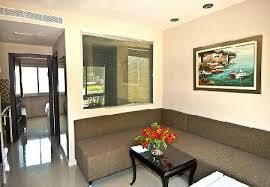 The prime location of Haon, is an excellent stepping stone to the many sites and popular attractions in the area. 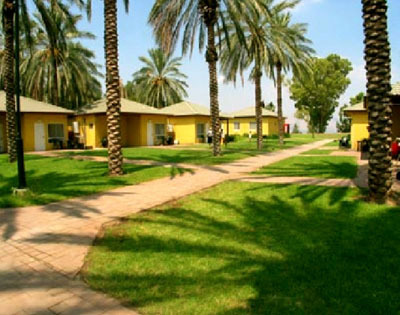 Kinneret Holiday Village (formerly Haon Holiday Village) in Kibbutz Haon, on the shores of the Sea of Galilee, is a rustic holiday resort in a relaxing atmosphere with lawns and palm trees. 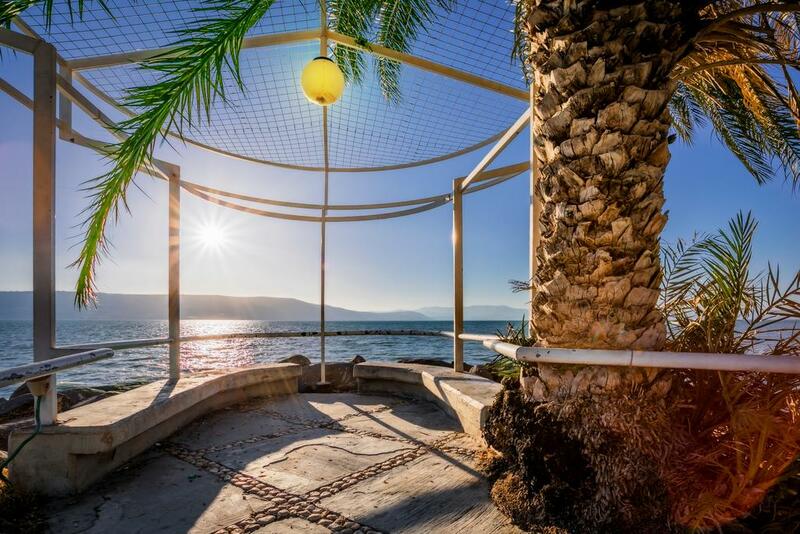 In the Haon Holiday Village, located on the Eastern shore of the Sea of Galilee there are 112 units suitable for couples and-or families. The resort provides a wide range of activities catering to all ages and all levels of challenged desires. Various types of accommodation allow you to vacate according to your own budget. 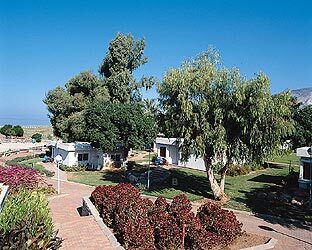 The prime location of Kibbutz Haon on the shores of the sea of Galilee is an excellent stepping stone to the many sites and popular attractions in the area. •Holistic treatment centre providing treatments in Acupressure, reflexology, etheric oil massage, Swedish and Thai massage and various other treatments and workshops. •A wide range of options for day trips in the area – archeological, historical or nature rambles in the Galilee and Golan Heights. Luxurious and spacious suites with full bathroom, kitchenette, mini-bar, coffee maker, TV, garden furniture. Suites with 2 bedrooms and a living room with a luxurious bathroom, a kitchenette, a mini-bar, a coffee service, a television, and a landscaped garden. Upgraded rooms include a bedroom and living room, air conditioning, TV, shower and toilet, coffee service and small refrigerator. 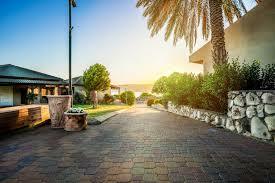 The Sea of Galilee Village is located at one of the most interesting and scenic points in the State of Israel. 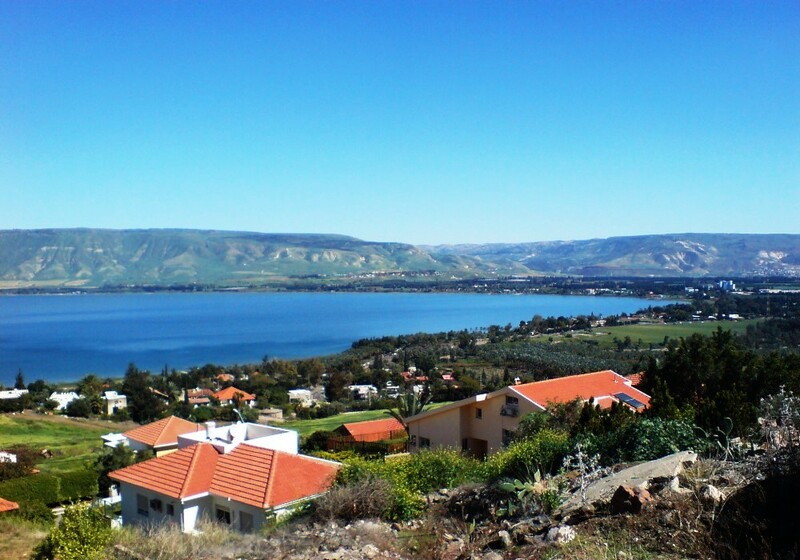 Nestled between the Galilee and the Golan Heights, and with an abundance of tourist attractions all around the Sea of Galilee. We have assembled a large number of suggestions for short trips incorporating extreme sport, nature attractions and children׳s activities. We will be happy to provide further information via telephone or at the reception desk.